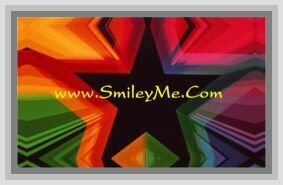 Get Your Blue Cross Offering Envelopes at SmileyMe! Offering Envelopes with a Blue Cross Design can be Handed Out in Church During Donation Collection Time. Says: You must present as the Lords portion the best and holiest part of everything given to you. Numbers 18:29 (NIV) Size is 6x3"...Qty is 100 Church Envelopes per Pkg.